I’m looking for some cheap 433mhz temp/humidity sensor for OpenMQTTGateway? Does such a device a exist? Also, I wouldn’t mind finding an inexpensive weather station that does rain, wind speed/direction, temperature and humidity. Does this exist? Why not using BLE devices like mi flora and mi jia ? Wow. I am already using mijia temp sensors with Xiaomi gateway. I also have a couple of door sensors. Will OMG read both the temp and door sensors? If so, then I can get rid of Xiaomi gateway and just use OMG. Right now I am using OMG on a NodeMCU ESP12. 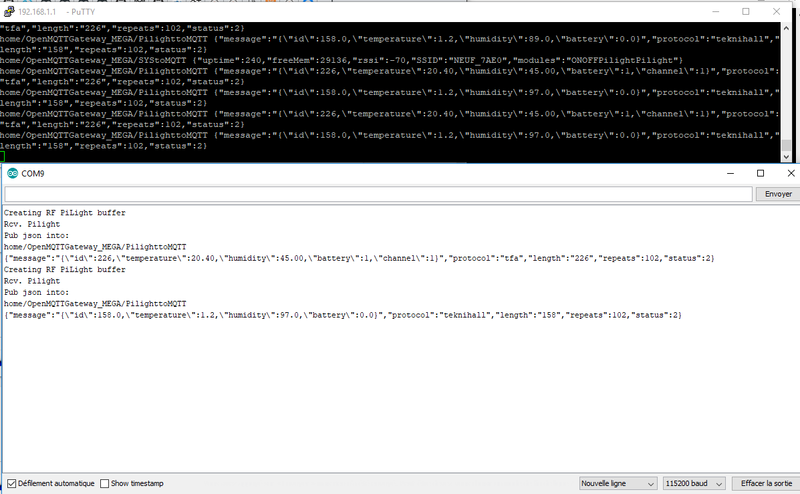 I was thinking of upgrading to the ESP32 to possibly use some BT tags for tracking when the kid’s backpacks are home for presence detection when getting back from school (turn off alarm). Can OMG also read these BT tags? 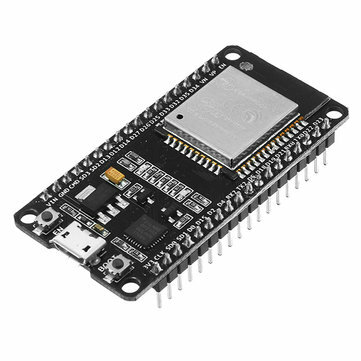 Yes you can either add an hm10 module to your esp8266 or buy an esp32. Omg will read mi jia, mi flora, and detect beacons , for your door sensors is it BLE ? I think so. It works with the xiaomi gateway. So I will no longer need the xiaomi gateway at all? Could you give me a link to the door sensor that you are using? Ok. Can you suggest an esp32 board? Only US$6.99, buy best geekcreit® esp32 development board wifi+bluetooth ultra low power consumption dual cores esp-32 esp-32s board sale online store at wholesale price.